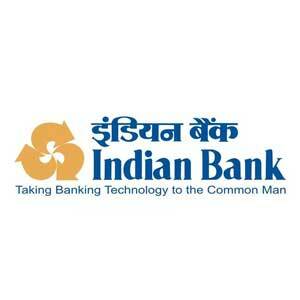 Online applications are invited from Indian Bank for the eligible young and and bright graduates students who Fulfill the eligibility criteria specified and who wants Banking as a career, for admission to the one year Post Graduate Diploma in Banking and Finance (PGDBF) course at Indian Bank Manipal School of Banking (IBMSB), under Indian Bank and Manipal Global Education Service Pvt Ltd. Candidates will be selected through a online Exam (Preliminary & Main Examination) and later Personal Interview. Admission to PGDBF at Indian Bank Manipal School of Banking (IBMSB) comes with the assurance of a full-fledged Banking career with Indian Bank as a Probationary Officer on successful completion of the course. It is great opportunity to you eligible students to make their carrer with Indian bank. Now a days Unemployment is a huge problem in India and we have to overcome this problem. Name of the Post : Probationary Officer. 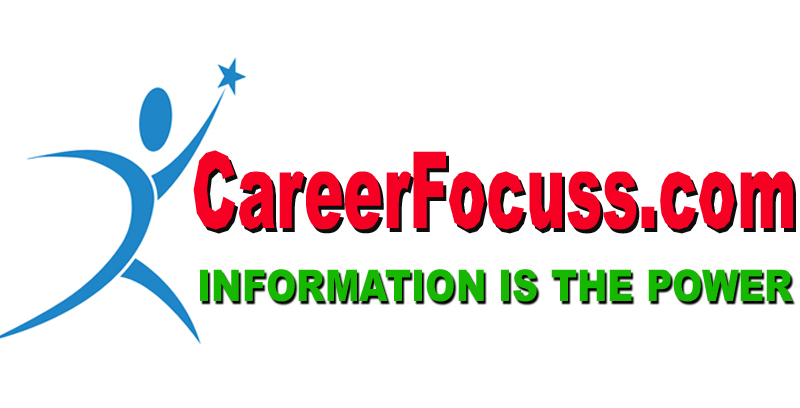 Qualification : A Graduate Degree is required to full fill the eligibility criteria. if any information found incorrect in any stage of the recruitment process the application will be summarily rejected. and the application fee will not be refund. Age : Not more than 30 years and not less than 20 years. - Rs. 100/ - for SC/ST/PWD candidates. How to apply: Applications will be start online from 01.08.2018 and will stop 27.08.2018. No offline applications will be accepted. Therefore candidates are requested to go through the online mode only.